unusual fish Archives - We Love Sharks! unusual fish Archives - We Love Sharks! 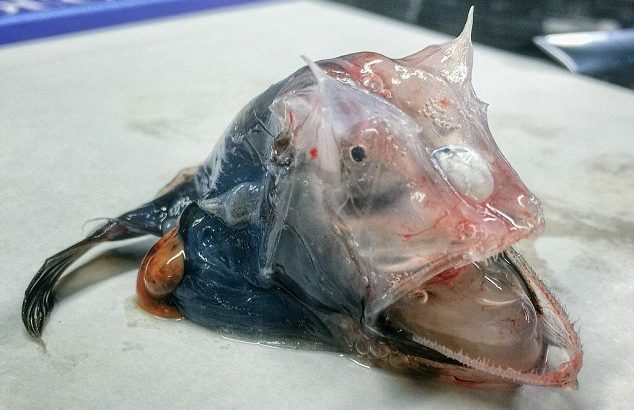 We still don’t know a lot of creatures out there apparently as these pictures of some of the Ocean’s most unusual fish reveal. They include transparent creatures to other animals too difficult to describe.